Fire ants are easily identified by their coloration. Like their name suggests, they are typically fiery in color, ranging from red-brown to red-black. They live in dome-shaped soil mounds that are most commonly located in bright, sunny areas and range between approximately 15 cm in height and 60 cm in width. Their colonies can contain hundreds of thousands of ants in service to their queen, the center of all reproduction in the colony. Yes. Fire ant stings hurt – a lot – and to some, they can be fatal. Fire ants are named because of the burning sensation that comes from their stings, which include an alkaloid venom that leads to bumps, pustules, potential scarring, and immense pain. Not everyone reacts the same and the intensity of reaction can change depending on the person. 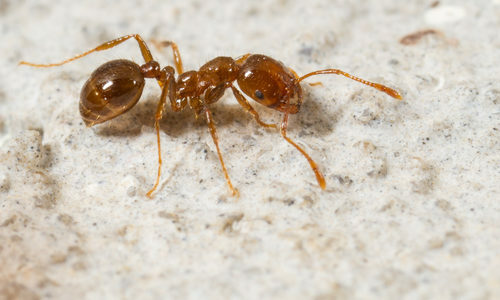 The chance of fatality comes from the potential of anaphylaxis due to allergic reaction from their bites – which usually come in large quantities since fire ants live in colonies with up to half a million inhabitants. If you come across one fire ant, it’s very likely there are more, a lot more, nearby, so don’t approach one of their nests if you find one, call professionals immediately. Your home likely contains one of the things they need to survive: food, shelter, or water. Fire ants are also big fans of open sunlight so if your property is especially bright, that can also draw them in. How can I prevent fire ants? To keep fire ants away, you need to remove the things that bring them to your property in the first place: food, water, and shelter. Keep outdoor food sources such as dumpsters and trash cans far away from entrances to your home and frequently maintained. Don’t pile up grass or wood clippings to keep potential mound building locations to a minimum and keep an eye out for any moisture build-up on your property. The easiest, most consistent way of keeping fire ants away from your home is by calling your local pest control company to perform annual inspections. They’ll be able to find and eliminate mounds without opening you or your family to the danger of potential bites. How can Gregory Pest remove fire ants from my home? 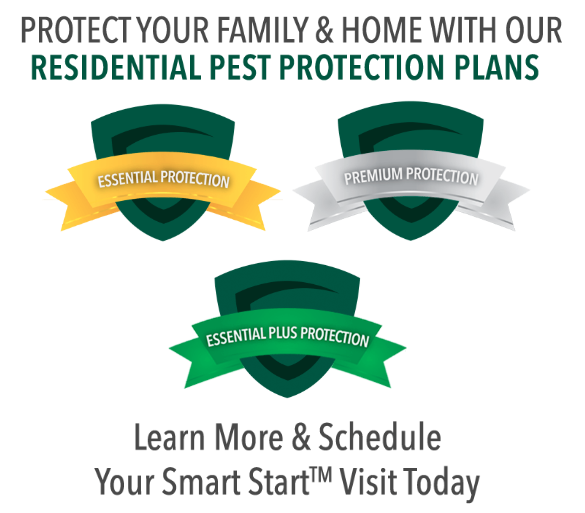 Gregory Pest Solutions is serious about the threat fire ants pose to families and homes in the Southeast. We will visit your home and design a custom solution based on both environmental and situational factors which will work to eliminate the fire ant population and prevent them from becoming re-established.